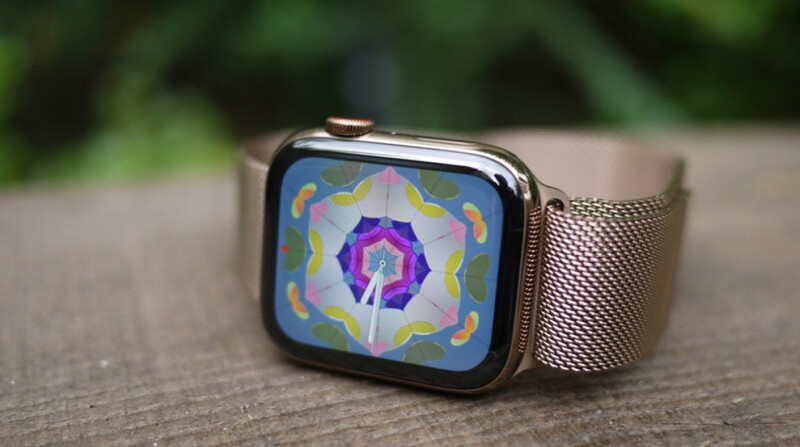 Apple's been riding a massive wearable wave of success since the Apple Watch Series 3, and now it's got the better looking and more impressive Series 4, which seems set to be another wearable hit. Apple's success may help spurn development from other smartwatch makers, a new CCS Insight report says. Apple is a smartwatch market leader, and it's provided iPhone owners with a smartwatch that has high levels of user satisfaction. Further, CCS Insight's George Jijiashvili says he's seeing higher levels of engagement from smartwatch owners, which is a change from a couple years ago when abandonment numbers were high. So while Apple is currently filling up the iPhone smartwatch arena, smartwatches for Android phones are still ripe for growth. Specifically, Jijiashvili says a combination of Fossil betting its future on smartwatches, big brands like Louis Vuitton continuing support, and renewed interest from the likes of Samsung and Huawei will likely push the entire smartwatch market forward in what it's describing as the second wave. At the same time, as engagement has risen it's more likely that smartwatch owners will start buying replacement devices over the next couple of years. That will help both grow and stabilize the smartwatch market. But market isn't just on the rise for manufacturers and users; it's also a boon for carriers, who get to add revenue by charging for cellular-enabled smartwatches to access their networks. In total, CCS Insights estimates that 88 million smartwatches will be sold in 2019, with that number increasing to 137 million by 2022. That number includes smartwatches, sports smartwatches like those from Garmin, hybrid smartwatches and smartwatches aimed at children. Elsewhere in the market, fitness trackers continue to decline everywhere outside of China, while hearables are on the rise, with an estimated 27 million to be sold in 2022. The hearable market may also get a big boost should Apple add more features to AirPods, Jijiashvili says, which will bring interest to competitors like Bragi, Sony and Jabra.